Windows Mobile 6.0. TOUCH FLO smart operation interface and real-time sliding interface [what?] dynamic Screen technology (realize sensitive operation with distance, light and movement. Such as: auto cross screen when browsing web and watching movie/photo, auto shut down the screen light when phone closing to face after connection, etc.) 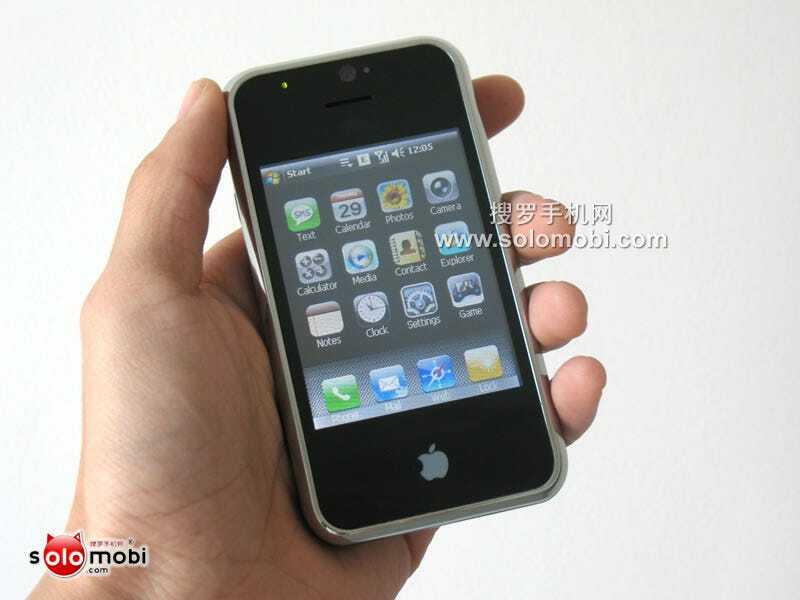 Super large 3.2" touch LCD, built-in OFFICE softwares, real-time send/receive E-MAIL/MSN/QQ2007. Super E-map (can realize GPS satellite navigation with external GPS receiver). Unique memory card encryption technology to prevent information leakage!